There are many reasons why your iTunes library may be lost. Perhaps you bought a new device and accidentally synced it with iTunes, and now you don’t know how to get your old music back. Perhaps you tried to transfer music that you didn’t buy from the official store and you lost your files. In any case, there are ways to restore your lost library, especially with third-party software. Did you know that you can just use your iPhone or iPad to restore your lost iTunes library? You can transfer the data from there to your iTunes library. The problem is that Apple doesn’t really allow you to do this easily a lot of the time because they impose a limit on how many devices can share the same data. Step 1: Download and install iMyFone iOS Transfer. Plug iPhone/iPad/iPod that you want to take the library from. This can be your old iPhone or anything else that has the library you want. 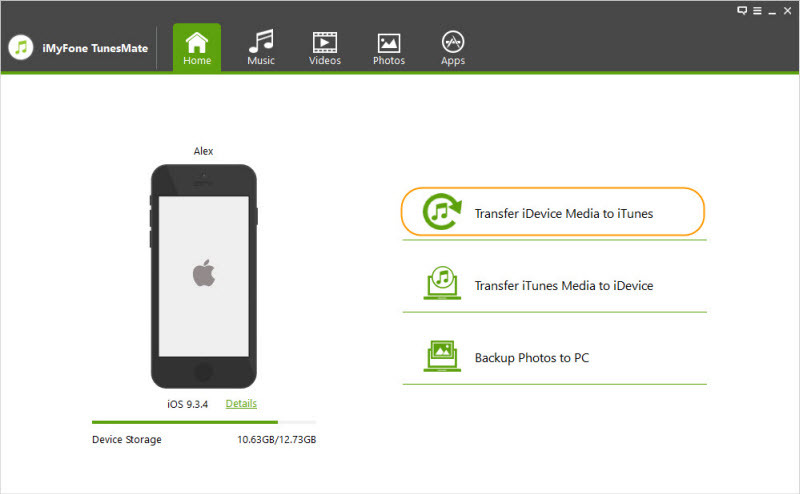 Step 4: Check the boxes of what kind of media you want to transfer. Click “Start” again. Step 5: Once the application lets you know that everything has been transferred, click “OK” and you are done. The fact that you can use more than one iDevice. You don’t need to open up iTunes. You can transfer files that you didn’t necessarily purchase. You can use any iOS device to do this. Step 2: Go to where your library file is. In Windows, this is \Users\[Username]\Music\iTunes. For Mac, you go to Go > Home, and then click to open your Music folder, then the iTunes folder. Step 3: Take the iTunes Library.itl file and drag it to your desktop. Step 4: Find the Previous iTunes Libraries folder and go into that directory. Step 5: There should be a file named “iTunes Library [DATE],” where [DATE] is the date of when you last updated your iTunes library. It should be in a year, month, and day format. Step 6: Copy the file and paste it into your iTunes folder. 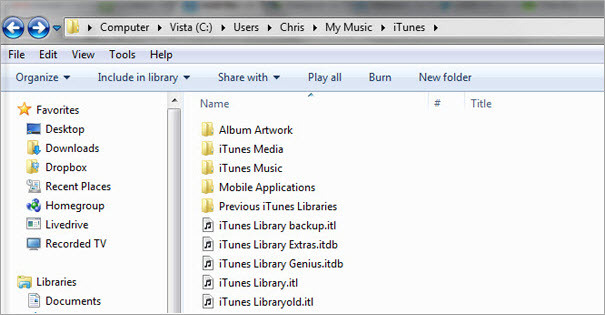 Step 7: Rename the file “iTunes Library.itl” (without the quotation marks). Step 8: Hold down the “Option” key (Mac) or “Shift” key (Windows) while opening iTunes. Step 9: A dialog box should pop up asking you to choose a library. Click “Choose Library” and browse for the your new iTunes Library.itl file. After that, iTunes should now be using your previous library. There are some limitations to this of course. For one, it takes a lot of time compared to using software like iMyFone iOS Transfer. Also, if none of your old libraries on you computer are satisfactory, then you’re out of luck. Step 3: Sign in and Match will go through your library and scan the files. 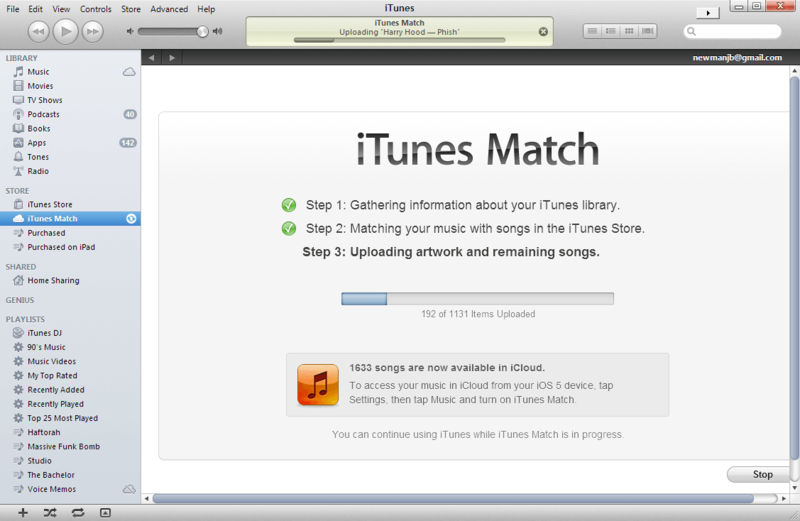 Step 4: Match will automatically store official music in your account. The rest of your files will need to be uploaded to the service; this will take a moment, depending on how many files you have. Now you can use this backup to restore your library in the future, but of course this won’t do you much good after you’ve already lost your library. This is why preventative measures are important. 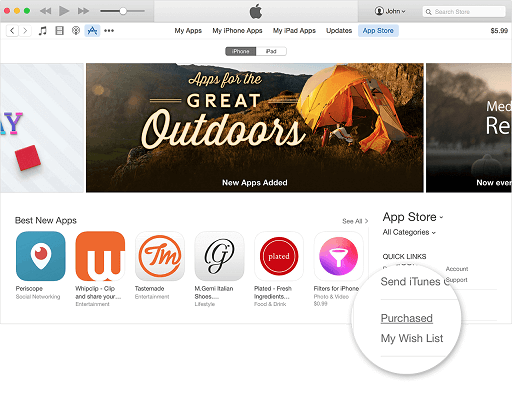 The main problem with iTunes Match is that it costs money. It’s fairly inexpensive, but if you don’t want to pay a recurring yearly fee, then try something else. You can also use iCloud, but this only works for purchases. Step 1: Launch iTunes and go to iTunes Store. Step 3: Choose the type of media you want to download. You can do this by clicking buttons next to the listen types of media. Step 4: After your purchases are listed, click on the download icon next to the music / media that you want to download. This should download the files to your iTunes library. The main limitation of this method is of course that you can only transfer data that you purchased without losing it. All you can really do is just re-download your purchases. If you have a lot of files that you didn’t buy from the official store, then you won’t be able to get those back using iCloud.